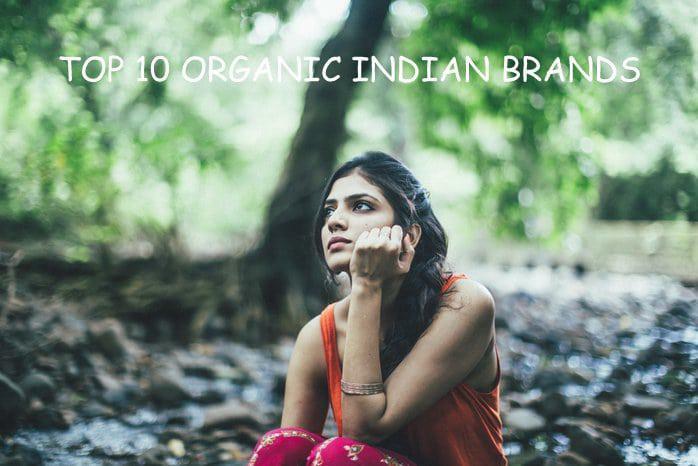 If you are looking for some organic Skin Care Products that can easily replace some luxury cosmetics which are loaded with chemicals, then here are some top brands for you. You can pamper yourself with all the natural and organic Cosmetic Products without going harsh on your skin and hair. In India Himalaya Herbals has become the most trusted brand in the herbal cosmetic industry. The company is taking care of all the beauty requirements since 1930. Their products are 100% natural and hence safe for use. Lotus Herbals has become a renowned name in the herbal cosmetic industry of India. Its 250 variations of cosmetic and beauty items are enriched with medicinal and therapeutic herbs. Products of Lotus Herbals provide long-term results even after using for shortest period of time. You don’t need to worry about purity or quality of the herbal cosmetic products of Khadi Natural. You will be spoilt for choices. You can even customize your herbal products as they are delivering them from a long time to customers with all skin and hair types. Perfect combination of advanced technology and herbal science is the best part of Vaadi Herbals. Its wide range of personal care and beauty products are made from finest quality of natural herbal extracts. Just Herbs is very much appreciated in India just because they disclose their full ingredient lists of each product. Each of these products are uniquely formulated with certified herbal components to ensure ultimate safety, maximum efficacy and to get luxurious experience. Biotique has earned its position among the best herbal cosmetic brands in India. The perfect blending of time-tested natural therapies along with the bio-technology has made their products world renowned. The concept behind the popular skin and personal care line- Forest Essentials is the combination of herbal extracts with pure essential oil. It helps to retain the youthfulness of the skin. Every product of this brand contains naturally grown herbs and spring water. These products are made in various Himalayan villages. Ayur Herbals offers various ranges of cosmetic and natural beauty products to the people of India along with their international customers. Their products are the result of pure thorough research. Two biggest pros of Ayur are authenticity and price. VLCC personal care has their own line of beauty and cosmetic products long with their special beauty treatments. These products are suitable for all type of hair and skin. You can expect any type of skin care requirements from VLCC products from healing to protecting. Not only Indian but also international customers are provided with the high-quality herbal cosmetics of JOVEES Herbal from last few years. There are more or less 85 amazing natural products in their portfolio as for now. Choose the best one from the huge ranges of products. Enjoy the benefits of these natural products from these organic skin care producing brands. Gift your skin and hair with utmost love and care of nature.